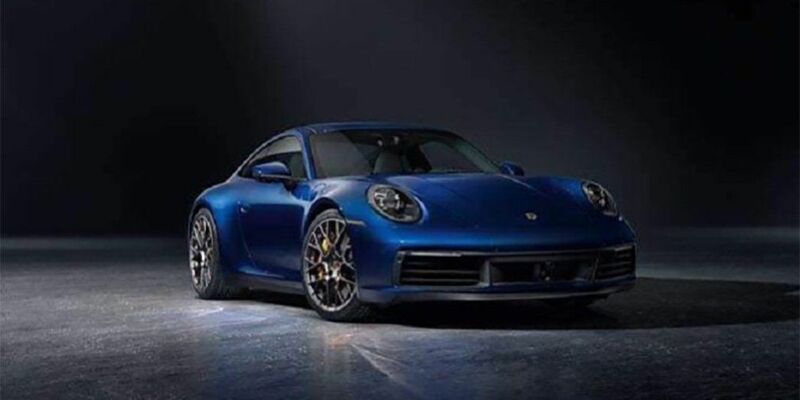 Before the premiere of the new Porsche 911 sports car, cars photos got to the Network. Publication Jalopnik first show pictures without protective camouflage. Debut cars will be held in Los Angeles at the local motor show at the end of this month. The novelty will acquire new optics with other bumpers, an active rear spoiler, in the center of which there is an additional 3rd indicator of the STOP signal. Some innovations are expected inside the sports car. The car will keep an analog tachometer, and the readings from the other devices will appear on the digital panel. Perhaps in the engine range, we can expect the current improved 3.0-liter inline 6-cylinder twin-turbocharger, which increases boost pressure with recoil. Additionally, Porsche will present the super-powered version of the 911 GT3. Auto will have the engine for 500 'horses'.